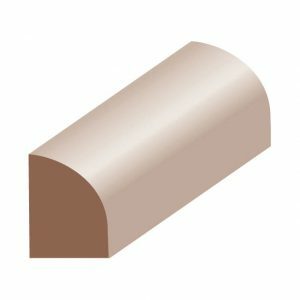 Stop is a window moulding. 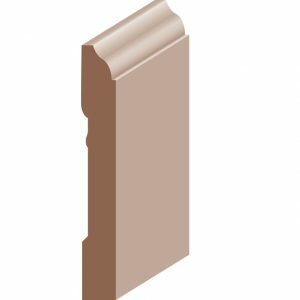 It is used to keep wood panels and window panes in place. 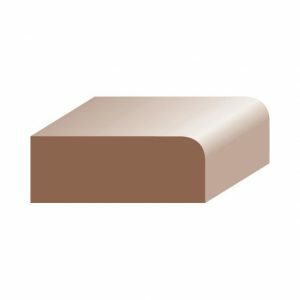 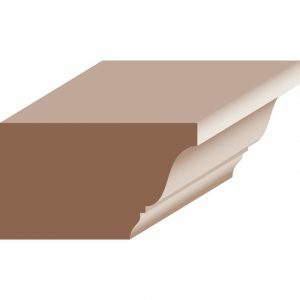 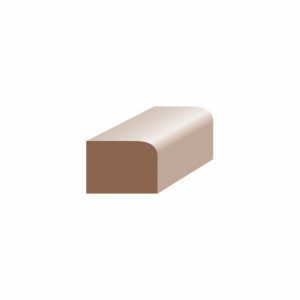 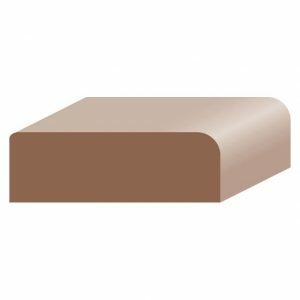 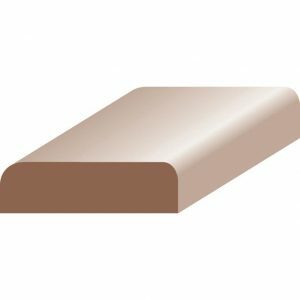 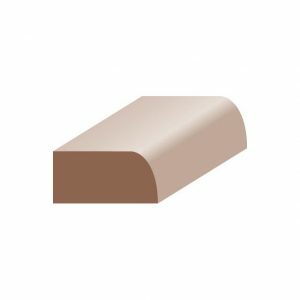 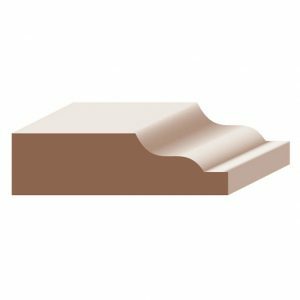 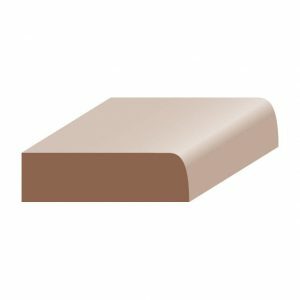 This moulding can be used as a decorative moulding where two adjoining sides meet on cabinets and furniture or in combination with other mouldings.